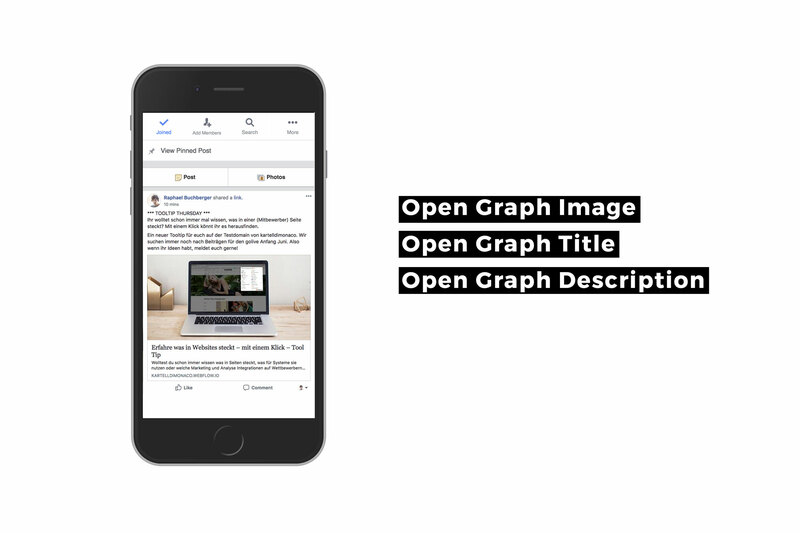 If you have correctly stored the basics, you can (if possible) automatically set the title, description and images for repeating pages such as blog posts, recipes, etc. in Content Management Systems (CMS). 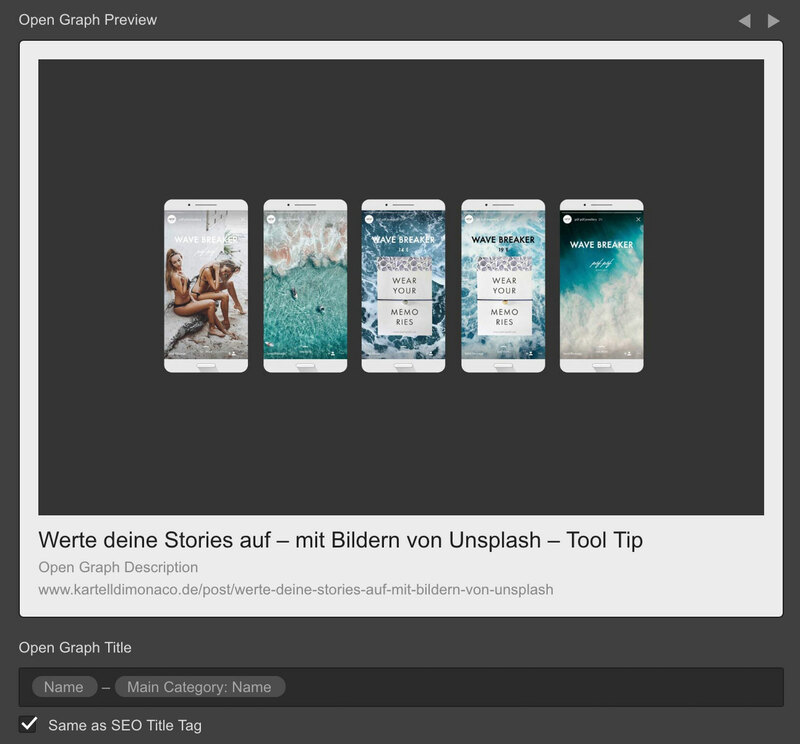 There you have for example the choice to automatically give your blog post the Open Graph Title: Blog Title - Category. I have set everything, but in Facebook the picture doesn't load? Sometimes Facebook isn't as fast as you are and has either left old information in your mail or hasn't loaded titles and pictures yet. You can easily fix this problem. Just go to the page of the facebook debugger and let your URL debug again. Here you will automatically see which information is received by facebook and how the URL is loaded into facebook.